Only traditional TSP contributions reduce your taxable income. 1. Do I Pay Taxes on the 403B Plan? 2. Can I Deduct a Contribution to My Thrift Savings Plan on My Tax Return? Thrift savings plans offer larger contribution limits than individual retirement accounts, making them a way to set aside more money for retirement when you're working for the government. Contributions to TSPs aren't exempt from all taxes, and some aren't exempt from any. However, depending on your financial circumstances, this isn't always a bad thing. Federal Insurance Contributions Act taxes, also called payroll taxes, still apply to contributions made to any TSP account. FICA taxes are the Social Security tax and the Medicare tax. The Social Security tax only applies to a limited amount of earned income per year. Once you exceed that amount, no more Social Security tax is withheld. The Medicare tax, on the other hand, applies to all of your earned income for the year. Contributions to a traditional TSP are exempt from federal income tax because the plan is a tax-deferred plan. This means you exclude the contributions when you make them, but you have to pay taxes on the distributions. For example, if you defer $10,000 of your salary into a TSP, the Internal Revenue Service permits you to exclude that $10,000 from your income tax. 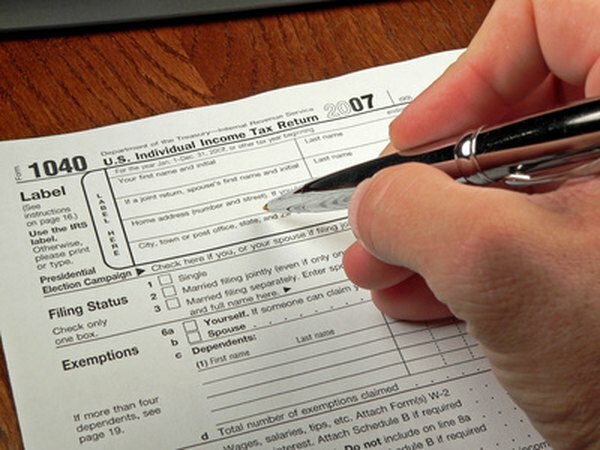 Unlike traditional TSP contributions, Roth TSP contributions are not tax-exempt. Roth TSPs offer after-tax savings, which means you don't get a tax break for contributing to the plan. Instead, when you take qualified distributions from the plan, you are allowed to withdraw the contributions and earnings tax-free. For example, if you contribute $10,000 of your salary to a Roth TSP, your taxable income for that year won't change, but you will have less taxable income in retirement because the distributions will be tax-free. All matching contributions to your TSP must be made to a traditional TSP plan, even if you made your contribution to a Roth TSP. As a result, any money your agency contributes on your behalf isn't included in your taxable income in that year. However, you will pay taxes on the matching contributions, and any earnings on them, in the year you take the distributions. Military Officers Association of America: The Roth Option - Is it For You?